As the 2014 CMA nominations were revealed Wednesday morning, one of country’s biggest stars released his first solo single since 2008, “People Loving People,” to country radio. 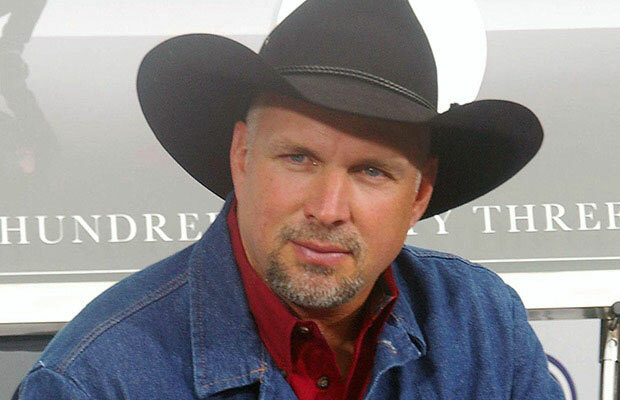 After spending more than a decade away from music, Garth Brooks is officially launching his comeback. You can listen to Brooks’ “People Loving People” here.